In these wonderfully funny and poignant stories, Willett's eccentric, complex characters think and do the unconventional. Soft, euphonic women gradually grow old; weak, unhappy men confront love and their own mortality; and abominable children desperately try to grow up with grace. With a unique voice and dry humor, Willett gives us a new insight into human existence, showing us those specific moments in relationships when life suddenly becomes visible. 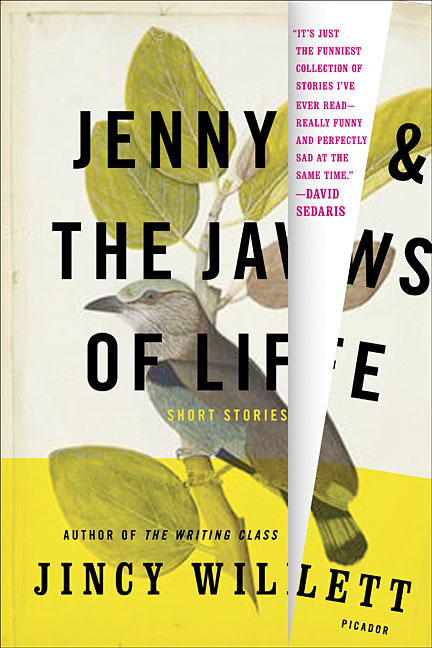 Critically acclaimed when it was first published in 1987, Jenny and the Jaws of Life is being brought back due to popular demand. It's a timeless collection filled with a certain freshness and wit that ring just as loudly today.